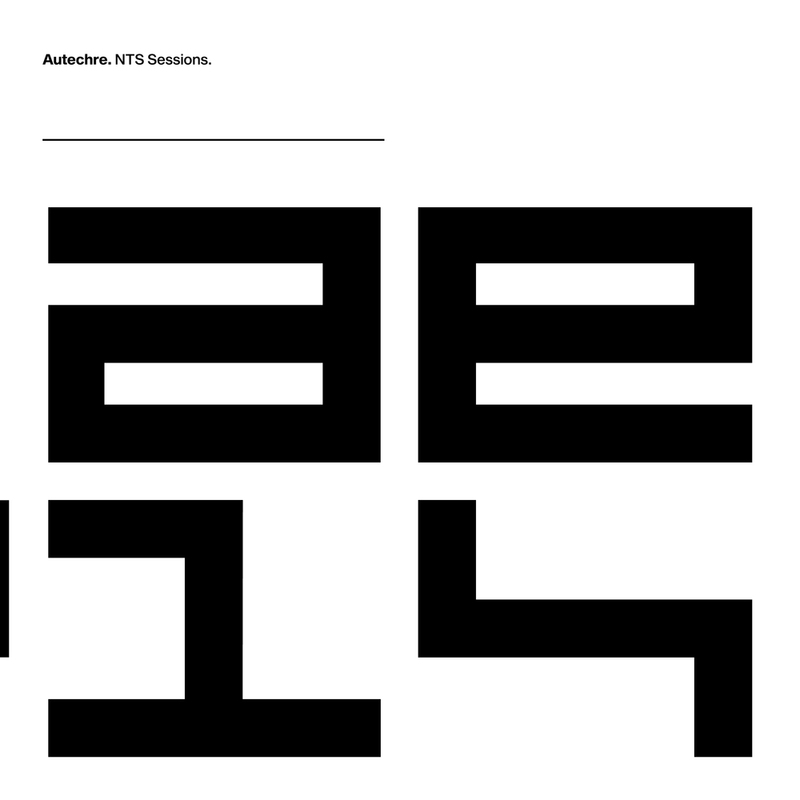 Autechre new boxet NTS Sessions 1-4 – Chain D.L.K. Warp just announced the release of a box containing the four sessions that Autechre are broadcasting at the NTS Radio in London. The tracks will be available as download as the sessions are broadcasted.